Your strength is your ability to identify the next generation of ideas: new approaches to old problems, creative mixing of different technologies, or even identifying markets that don't exist yet. Our strength is providing a complete approach to protecting your work as you iterate and innovate. With each step you take in bringing your idea into reality, we'll identify the critical steps to maximize your ability to control what happens next. Still at the early stages of creation? Let us talk you through how to avoid giving up valuable rights. From nondisclosure agreements and intellectual property assignments, to explaining which disclosures can limit your future patent protections, we bring you the benefit of our experience to avoid future complications. application on file early can be a critical step for long-term protection. We'll walk you through the benefits of filing a provisional patent application and how they compare to a full application. We will work with your business to identify existing patents or already-disclosed ideas to determine if patent protection is your best strategy. If not, we can provide full counsel on alternative approaches such as trade secret protection. Already have a patent application on file, or perhaps an existing patent portfolio? Utilize our Complete Counsel services and let us assist with your pending application and manage your portfolio. We'll identify and explain all the deadlines you need to know, and we'll stay ahead of them so you can focus on what you do best — creating the next generation of innovation. With Creedon PLLC, you can be first to create and first to protect. Reach out and let us help. 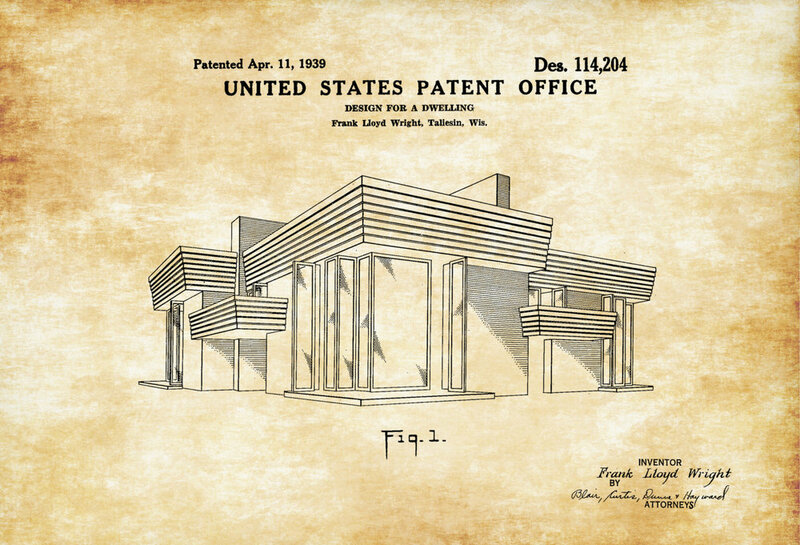 We can talk you through the entire range of patent approaches to your innovations — including ones you may not have thought of yet.